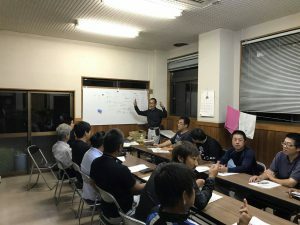 HOME > 産地情報 > 東串良町園芸振興会ピーマン部あいら支部で土着天敵活用研究会を開催!! 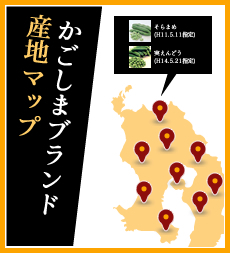 Copyright © Kagoshima Prefecture. All Rights Reserved.